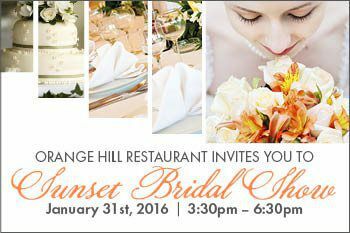 YOU'RE INVITED TO OUR SUNSET BRIDAL SHOW! 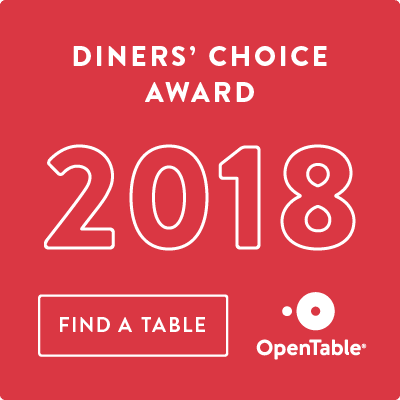 Gain inspiration for your special day! Meet local vendors while enjoying a glass of complimentary champagne and tray passed hors d'oeuvres.